The Restoration refurbishment and sale of classic Land Rovers, Defenders, Series, Range Rovers, discovery, freelander for sale. 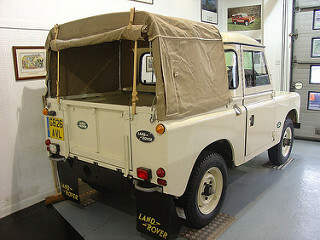 Land Rover online parts and sales. USA import exports a speciality, independent specialists with over 30 years experience, established 1968. 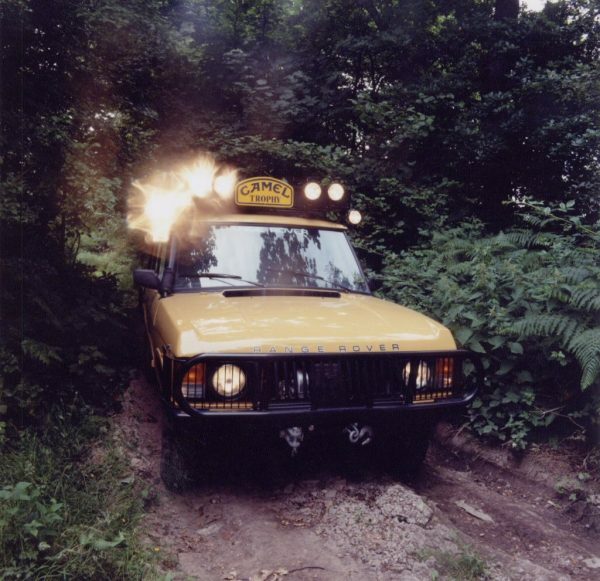 An amazing £50,000 was raised for Telethon over the may bank holiday (1990) by the Land Rover Challange. Two teams One from “James Duckworth & Sons” – Land Rover Main agents (Lincolnshire), and another from the British Army “Royal Army Ordnance Corp (RAOC) in conjunction with Royal Electrical and Mechanical Engineers (REME) went head to head at the NEC Birmingham to build 2 series III 88” Land Rover Truck Cabs from parts !! This particular Land Rover was built by the winning team “Duckworths in 13 hours, 29 minutes and 16 seconds ! It was on display at Duckworths showroom for 10 years until Land Rover Centre acquired the vehicle in September 2000 with an amazing 36 miles on the clock ! It was then on display in our showroom for the next 2 years. 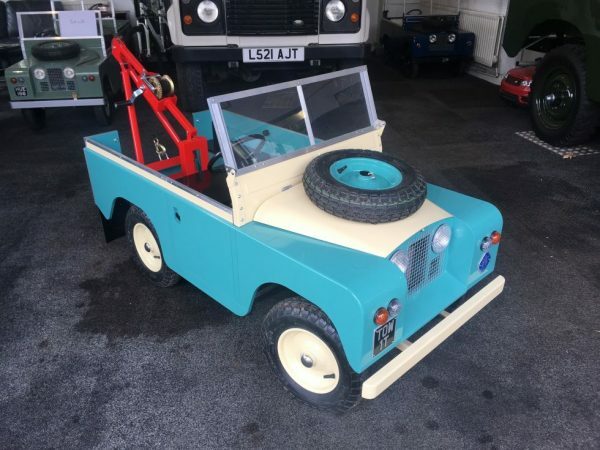 The vehicle was subsequently sold to one of our regular customers, and a keen Land Rover enthusiast “Stephen Scorah” – he can be seen collecting the Land Rover in one of the photo’s below. in 2004 we bought “Telethon” back again and it was finally sold to a private collector in Abu Dhabi – it is unlikely to find it’s way back to us a third time ! 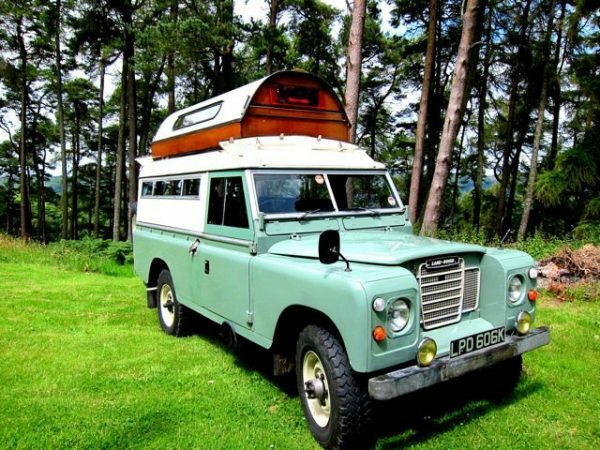 LPD 606K – 1972 Series III – 109 ” Searle 4 Berth Carawagon.